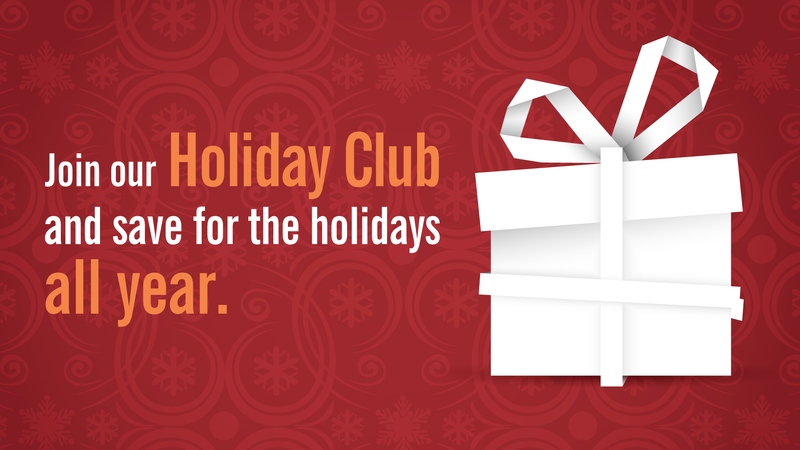 Systematic saving will pay off for Dupaco Community Credit Union members this holiday season. Through the credit union’s popular Holiday Club savings account, a record-setting $4.68 million was saved throughout the year and on October 30 was paid out to 4,533 members with account balances. The amount dispersed was the highest in the history of Dupaco’s Holiday Club, which was created in 1954, and more than $230,000 over the amount saved and paid out in 2016. A Holiday Club is traditionally opened in November, with automatic deposits made into the account weekly or bi-weekly throughout the year. At the end of October, all savings, plus accumulated dividends, are paid out automatically to participating members.